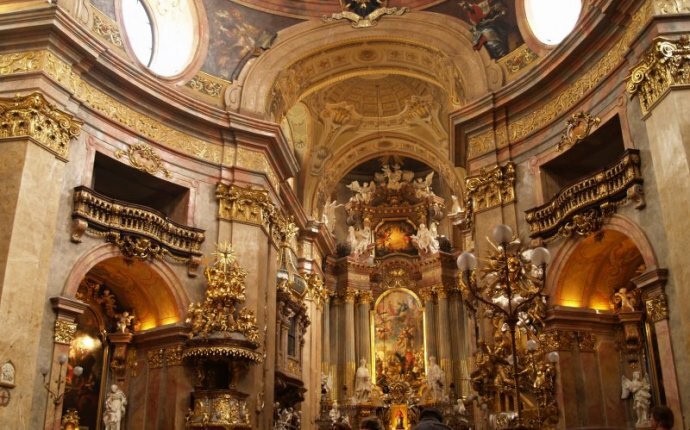 Chant21 singers & players invites you to an exceptional concert premiering splendid vocal instrumental music of the early baroque era in Poland. 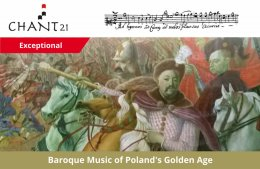 Under the direction of one of the Ireland’s leading tenors Jacek Wislocki, and the artistic management of early music specialist and lutenist Jerzy Zak from Poland, a chamber music ensemble Chant21 will present a ‘sound postcard’ of music, which flourished in the 17th century Poland. Composed in the Polish-Lithuanian Commonwealth, the biggest European state of its time, this music was thriving in churches, the Royal Court of Warsaw, and as public entertainment in autonomous city by the sea, Gdansk. Untouched during the Thirty Years' War, and famous for its political and religious tolerance, the Polish-Lithuanian Commonwealth attracted roving musicians and artists from all over Europe, whose music penetrated to the heart of Polish society. Warsaw was where the first opera in Europe was played (outside of Italy), and performers from all corners of Europe flourished under the Vasa Kings’ patronage. Very little of this ‘melting pot’ of musical heritage still survives. Fortunately, some splendid music was retrieved from scores hidden in church archives and passed down from generation to generation. Chant21 has assembled musicians of the highest international standard to present to you some of these surviving musical gems. The concert will present some of the finest pieces that perfectly portray the musical style of the Golden Age Poland for the first time in Ireland. Admission: Standard €18.00. Seniors (aged 65+) €10.00. Students €10.00. Booking: Tickets Bookable Online Here. Book early to avoid disapointment.